Damian Marley has teamed with Colorado-based dispensary Tru Cannabis, and personally helped develop the signature strain of the dispensary. Some might call the Marley’s the Unofficial Royal Family of Cannabis. The late Bob Marley stood for passionate ideals and a rich culture, but for much of the world, he also came to represent a cannabis cultural icon. Now that heritage shines through the generations as his youngest son, Damian “Jr. Gong” Marley stands poised to represent on all fronts. Already a Grammy-winning artist, Damian Marley plans to release his fourth album, Stony Hill, next year. When explaining the name, Marley told Billboard of an area in St. Andrew’s Parish near Kingston. Stony Hill is a place in Jamaica I grew up so it has a lot of significance. 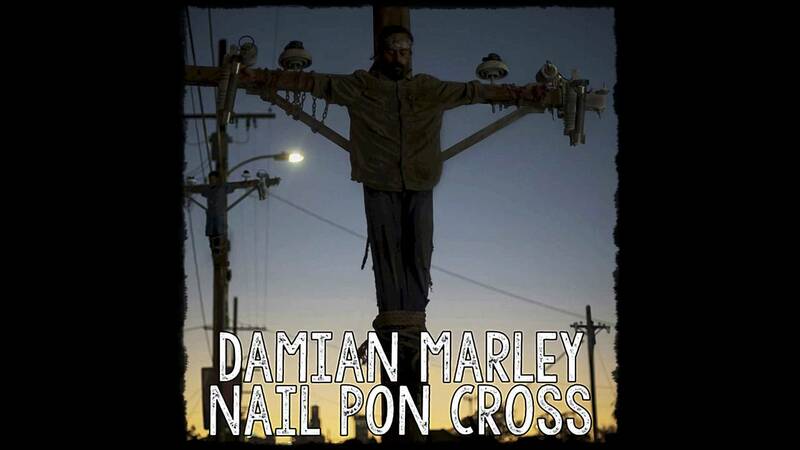 He just released his latest single from the upcoming album, Nail Pon Cross. But Stony Hill will hold a special place in all our hearts as well now that Damian stands to become the first major music artist to open their own brick-and-mortar dispensary. I didn’t know in my lifetime I’d be opening a dispensary. We’ve always been advocates of legalizing marijuana and we always had the hope in our lifetime that we’d be involved in something like this, but I didn’t predict this would happen. Nevertheless, Damian teamed with Colorado-based dispensary company Tru Cannabis. He personally helped develop the signature strain of the dispensary. The retail space, situated close to the Denver Stadium, opens Thursday, September 22. It’s a busy time for Damian. His “Road to Stony Hill” fall club tour began on the 16th. With a tour, album, strain, and dispensary all of the same name coming out almost simultaneously, Damian stands to herald his entry into the industry with gongs. Despite decades of propaganda, we still find that cannabis appeals to a wide audience. As it stands, cannabis is the most widely used recreational substance on the planet, behind alcohol, tobacco, and caffeine. Its appreciation encompasses all social circles and classes. But it still amazes how many people with successful careers in their own right have decided to have a hand in herb. We’ve seen actors, musicians, professional athletes, law enforcement, and even big names in business come out strong for cannabis. The plant, and by extension the movement around it, have begun to garner as much influencer support as any mainstream market product. More than many, in fact. Some might make light of this trend. Others try to depict it as the ambition of ambitious people to make a buck in the weed business. I, however, like to think that it shows how special cannabis really is. People don’t just believe in it, they stand by it. What do you think of the trend of celebrity endorsement of cannabis? Will Stony Hill make it in the industry? Share with us on Facebook, Twitter, or in the comments below.